Apply to the UK’s best universities with personal statement editing and mock interview practice. Oxbridge universities are considered to be amongst the best universities in the world, but applying to an Oxbridge university can be an extremely competitive process. The Oxbridge Service will maximise your chances of making a successful application to one of the UK's top universities or business schools. Our Oxbridge consultants are Oxford and Cambridge graduates who have helped hundreds of students join the world’s best universities and know what it takes to make a strong application. Whether you wish to study at undergraduate or postgraduate level, our Oxbridge experts will ensure you are ready. SI-UK can help you apply to the following universities and business schools in the UK. We have helped hundreds of international students join Oxbridge universities and you can be next. 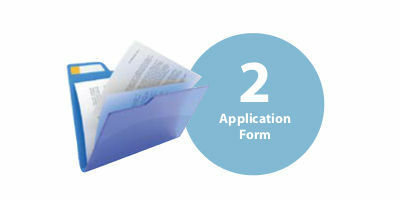 Arrange a free consultation today to find out if you are eligible to apply. We will discuss your academic ambitions and decide if you are eligible to apply. 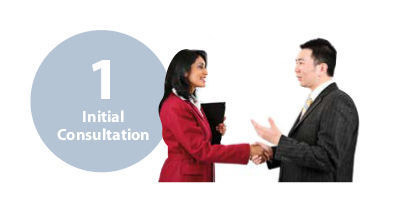 This preliminary consultation is free of charge. We will professionally complete your application forms, review your essays and assist in selecting your best work to ensure admissions officers are impressed. Your personal statement is crucial in determining whether an interview will be secured. 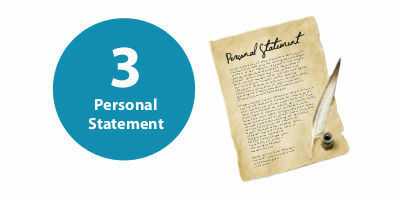 We will review and edit your personal statement, ensuring it stands out from other applicants. What subject you want to study and what sort of person you are make a big difference to which college you should apply to. 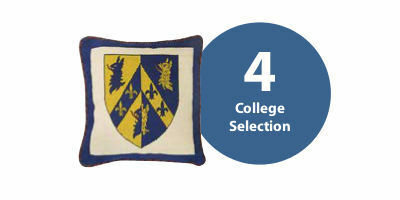 By getting to know you - and already knowing the colleges - we can make the perfect match for your future. 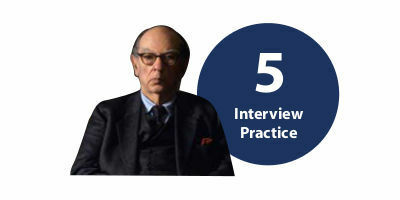 Oxbridge interviews are famously difficult, but our mock interviews will familiarise you with the setting and questions which can be expected. After the interview is complete we will give you detailed feedback on your performance. Arrange a free consultation at our offices in Rawalpindi Pakistan to get your Oxbridge application started.